Our ability to infer or to draw conclusions given partial information is a cornerstone of our reasoning process. It is important for students to be able to infer or draw conclusions in their daily lives as well as in academic settings comfortably and confidently. Guessing, implying, hinting, suggesting, supposing and reasoning are just a few of the mental processes in which we draw inference. For language students, using inference as they problem-solve will also enable them to explain how they come to their conclusions. This week only, we are offering a 15% discount on one of our favorites, “Introducing Inference” by Marilyn Toomey, to help you make inference more friendly to your student. 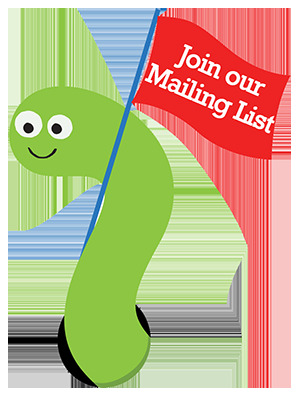 Just enter in our promotional code INFER11 at checkout to redeem your savings. 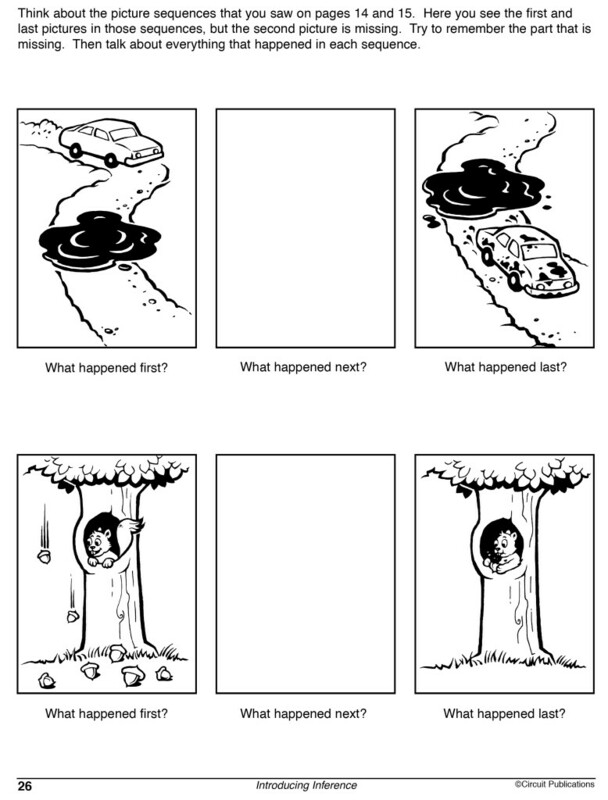 In later activities, students move on to looking for missing information in sequenced events that are presented in pictures. They are asked to explain what part of the sequence or process is missing. Finally, students will learn to predict and analyze outcomes as they read or listen to simple scenarios. Click here for a preview of the inside of the book! 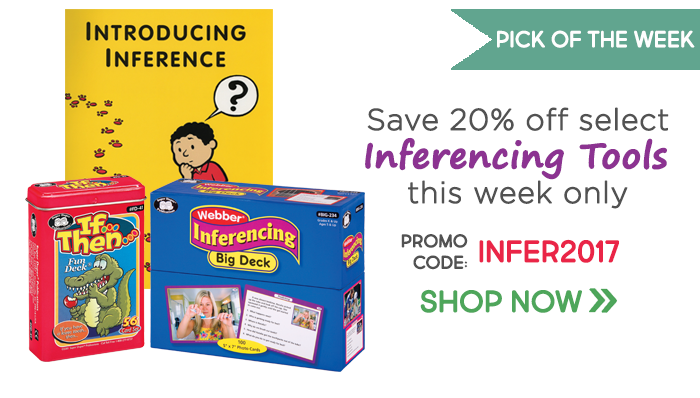 Remember, this week only, save 15%* on your order of “Introducing Inference” by entering in promo code INFER11 at checkout! *Offer is valid through Feb. 11, 2014 at 11:59pm EST. Not compatible with any other offer. Be sure there are no spaces or dashes in the code at checkout! Inferring meaning from images and text can be a real challenge for many students. What Are They Thinking? 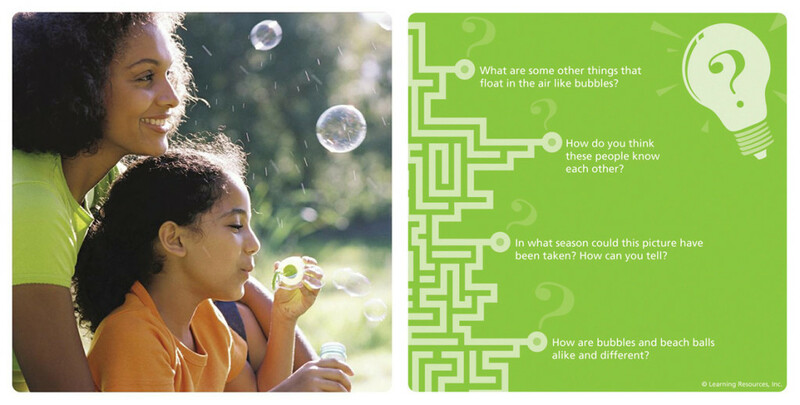 flashcards and worksheets help students develop empathy as they learn to recognize and understand emotions. This is a wonderful resource for initiating conversation and storytelling. 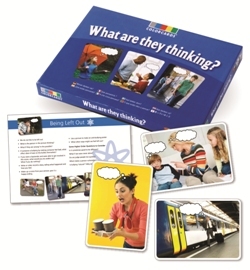 Using this set, you can help students explore the relationship between thoughts and feelings as well as teach them to recognize how behavior affects others. The set comes with 30 large photo cards, an instruction booklet and a CD that contains reproducible worksheets for each student. This week only, save 15% on the What Are They Thinking? flashcards by entering the Promo Code BLOGWATT7 at checkout. *Offer expires on July 24, 2012 at 11:59 pm EST. Not compatible with any other offer. Be sure there are no spaces after the Promo Code when you enter it at checkout.